Congratulations to ISF on their new campus!! Working around the world CAC is able to partner with some of the most amazing organizations that exist today. Many times after leaving sites the CAC coaches are eager to return to those sites the following year, and love to keep updated on the organizations that stole our hearts. One fantastic organization that CAC worked with this year was Indochina Starfish (ISF) in Cambodia. ISF works continuously with children throughout Cambodia giving many a chance to a free education and after school activities. They have a football league that they run throughout Phnom Phen, and they share their coaches free of charge to many schools to give opportunities to all children. 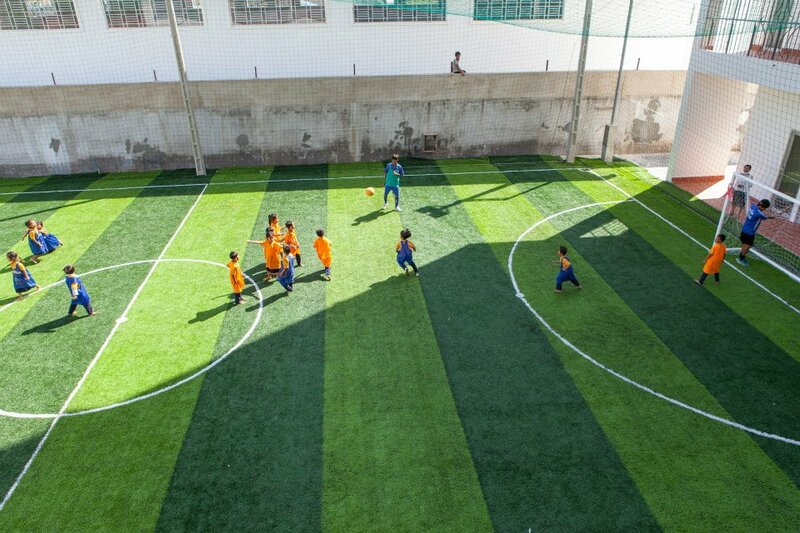 Just this past month ISF opened their second new beautiful school that includes a top-notch football pitch. 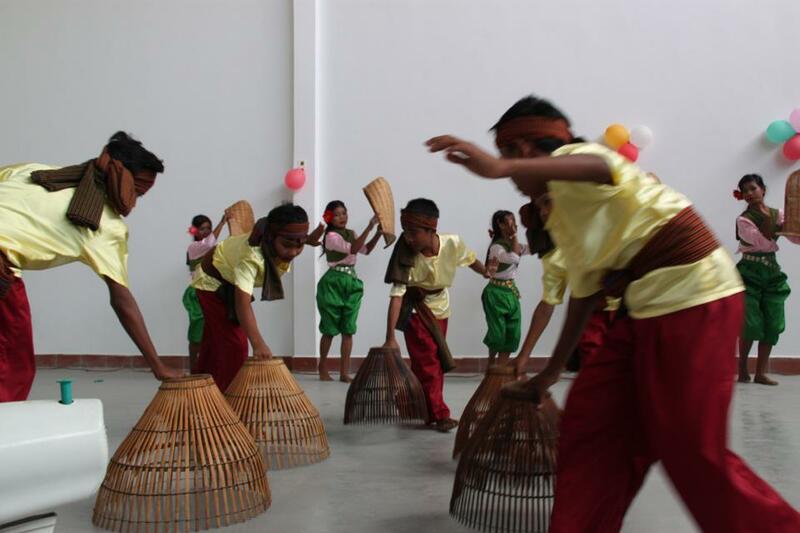 The opening ceremonies included crafts, traditional dance and an English language play. CAC would like to Congratulate ISF on their hard work and much deserved fantastic new school! !